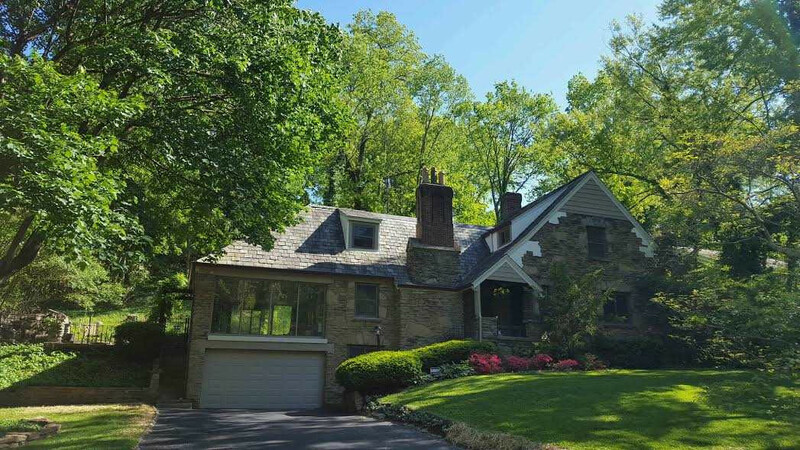 Sleepy Hollow, R on Amsterdam, L on Park (into Devou Park), pass golf course, R on Montague, house on R.
Gorgeous Vintage Tudor (3 Bedroom/2.5 Bath) located in the heart of Desirable Devou Park & 5 Mins from Downtown! This home offers one of the best locations combined with being one of the prettiest tudors in NKY for an outstanding opportunity. Features Include: Elegant, Large Living Room w/French Doors to a 3 Seasons Room; 3 Seasons Rm offers a Gorgeous Stone Floor & Floor to Ceiling Windows leading to a beautiful Terrace; Beautiful Hardwood Flrs Up & Down; Newer Replacement Windows; Updated Electric; Finished Lower Level; See list of attached owner upgrades & improvements.